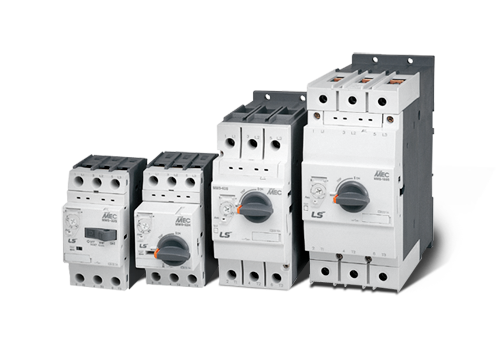 ECC Automation provides LSIS manual motor starters, which are suitable devices to protect motors and allow them to be manually disconnected. Manual motor starters are available for nearly any size motor, come in a compact size, and offer a list of accessories such as auxiliary contacts. Have a question about Manual Motor Starters?